*Excludes alcohol and gift cards. Duplicated coupons will not be accepted. 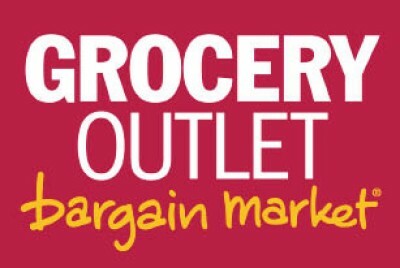 $4 off $40 coupon valid only at the Burien Grocery Outlet location.